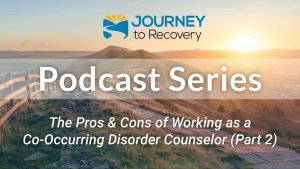 Of course there are numerous things you should not do in order to keep your recovery program strong. 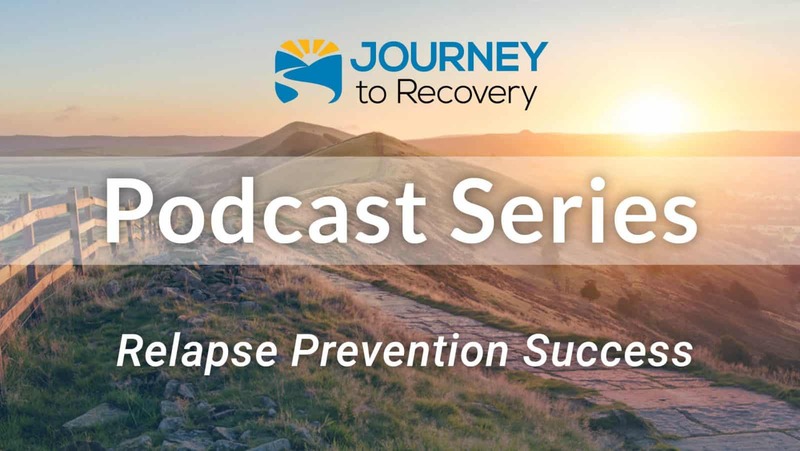 Co-hosts Tim Bode and Gaylen Morse will be talking with Dr. Hal Baumchen about the numerous things that you can do to prevent relapse from occurring. They will also discuss various ways to stay focused, strengthen your resolve, and sustain your recovery program.